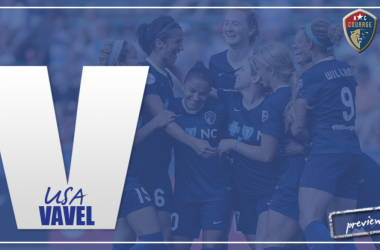 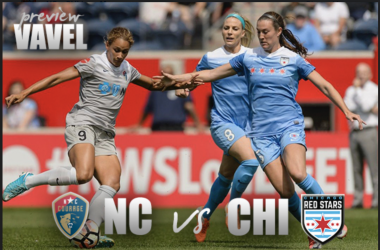 North Carolina Courage v. Chicago Red Stars Preview: will the Red Stars jump to 3rd? 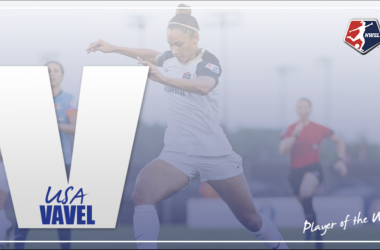 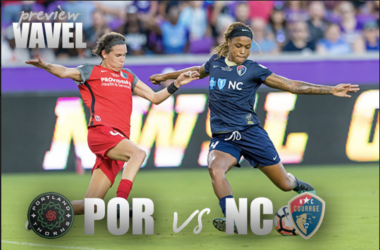 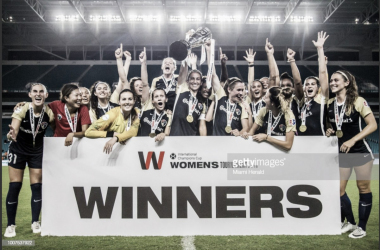 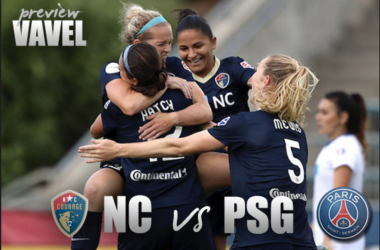 North Carolina Courage vs. PSG Preview: Can the Courage succeed without their USWNT players? 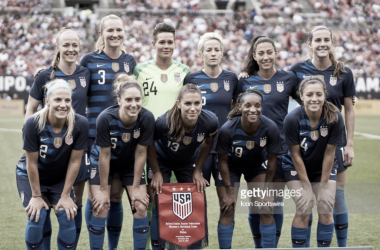 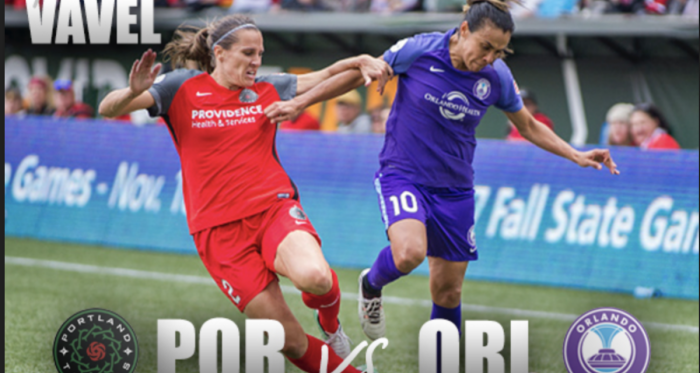 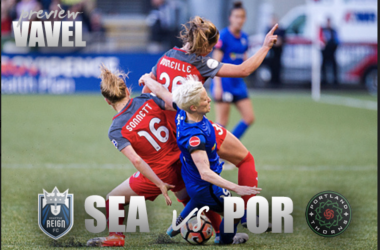 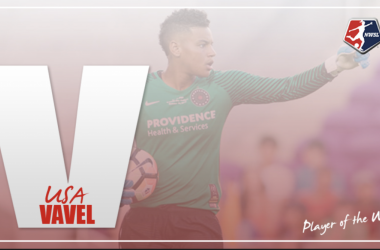 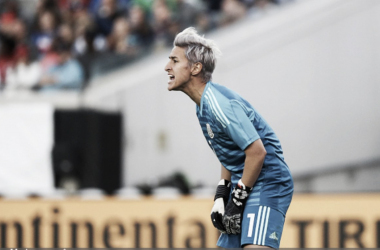 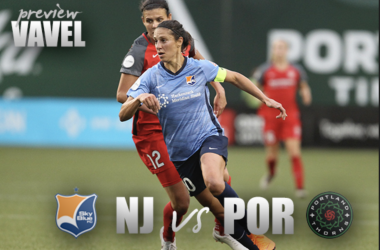 Portland Thorns FC vs Sky Blue FC Preview: Will the Thorns jump to 3rd? 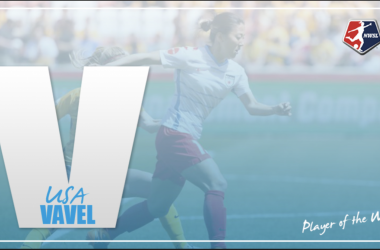 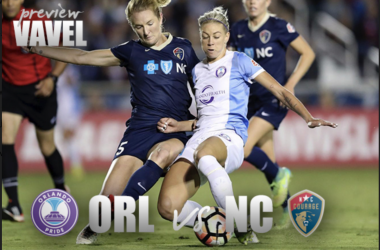 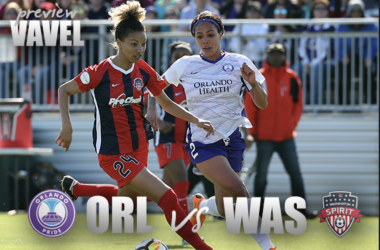 Washington Spirit vs Orlando Pride preview: Will the Spirit break their scoreless streak?